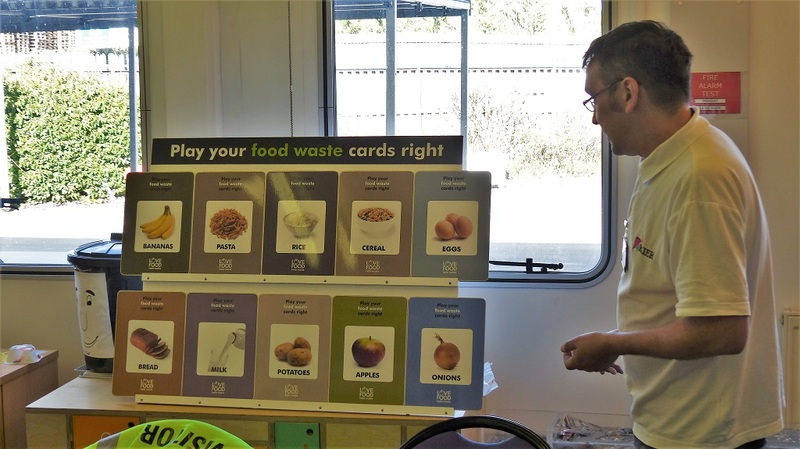 This is a time limited group looking at the effect that plastic has on our lives and the planet. First meeting booked for 2pm Monday 11th February, at the back of the Just Footprints shop in the Forum, Chester. 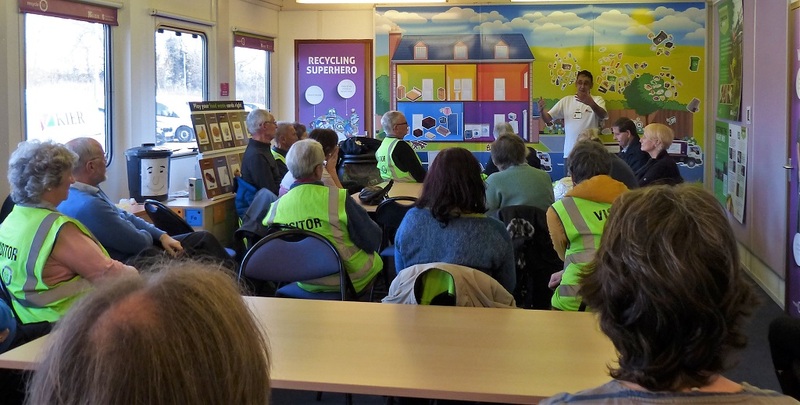 On Monday 25th March we visited the Kier depot in Winsford to hear about how kerbside recycling operates in Cheshire West & Chester. 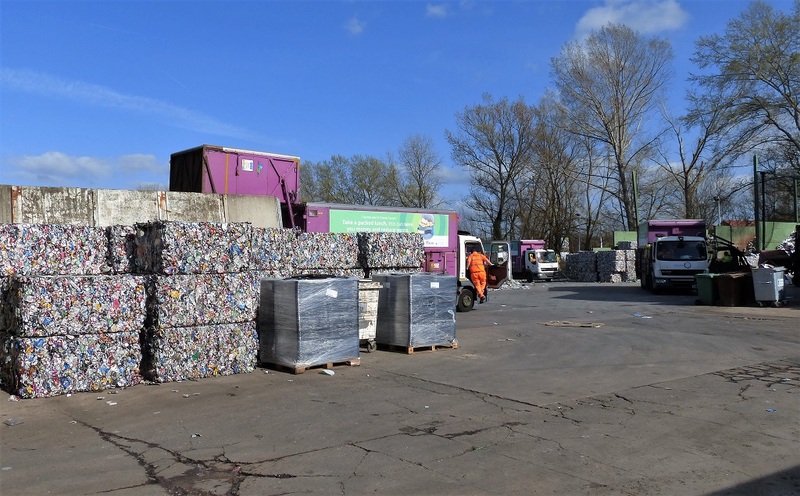 It is amazing how many different things can be recycled by the scheme, what you can put in your green box and where it goes to was most illuminating. For example, did you know that they recycle cardboard coffee cups! 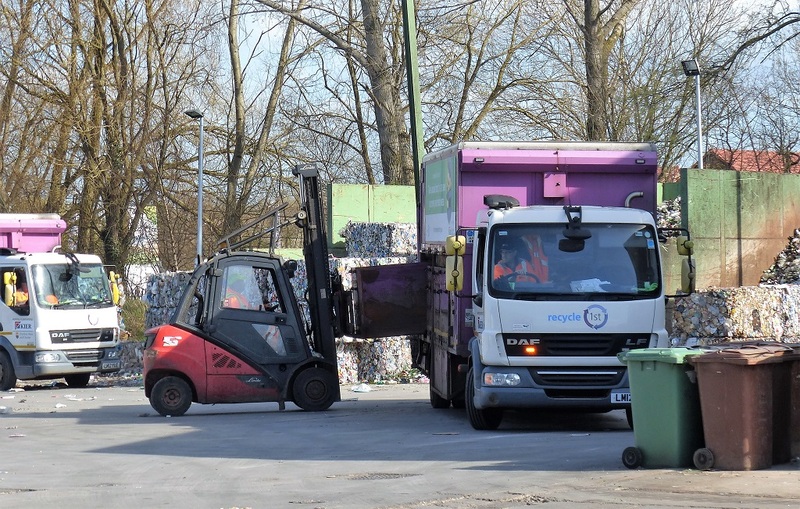 CWAC is in the top 15 authorities in England for recycling performance. A few photos of the visit can be found on this page.